I would like to inquire about your property Bayut - 137-Ap-R-1774. Please contact me at your earliest convenience. 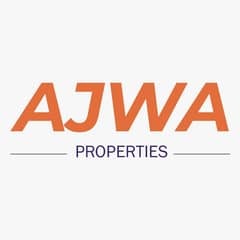 Ajwa Real Estate Brokers Dubai is proud to offer this stunning and best priced 2-bedroom luxury apartment boasting JLT and Meadows view, for rent in The Hills. - Built up area: 1282. 00 sq. ft.